As the age of battle royale games is upon us, every company is looking to break their way into the race. With the massive success of games like Fortnite and PUBG, every developer wants a piece of this cash cow and Vostok Games is no exception. Their new game Fear the Wolves has just hit early access as of August 28th, 2018 and is making waves. 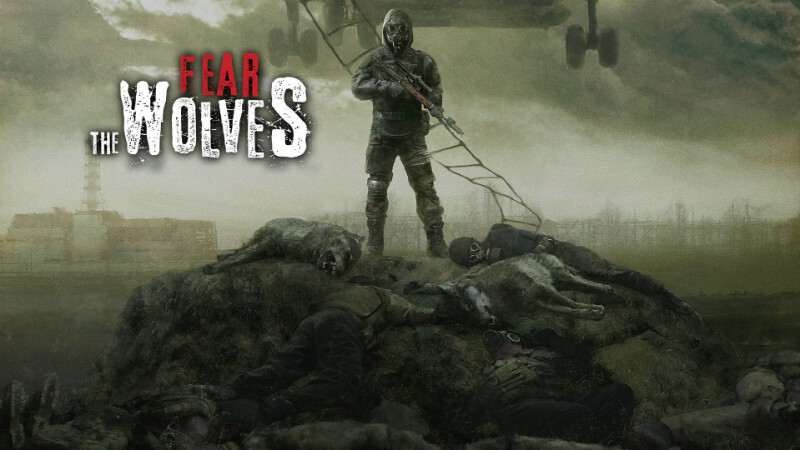 Fear the Wolves at first glance is your typical battle royal, 100 players are dropped onto a map and are forced to scavenge for weapons and gear, all the while being hunted by other players. But where it breaks away from the pack is its inclusion of other hazards on top of the player threat. This is a post-apocalyptic world after all and that means everything is out to get you. The environment is filled with “deadly radiation hazards, roaming mutant wolves, dynamic weather” and more to come. It also has a unique end of match mechanic where a helicopter will appear to pick up only one sole survivor. Either survive by killing all players or simply outrun the others and leave them for the wolves! At a first glance of the early access launch trailer, I was very intrigued. The video brought a lot of hype and from a concept, this game has a lot of potential to be a chaotic blast. However, many opinions throughout steam and other game reviewing sites have not given it as much love as I would have at first anticipated from the trailer alone. When looking at actual gameplay you can tell that this is clearly an early access title as there are some concerns with the game visually, random bugs, and limited servers. However, there is still quite some time of development left for this game and the team seems to be very responsive. Good signs for this game to not get tossed off into a lost island of the many early access titles that are out there. Overall, the idea sounds fantastic but this is a diamond in the rough at this point. For more information, you can check out a recorded live video of the publishers playing the game and answering questions here or head over to the Fear the Wolves steam page to grab a copy and try it out yourself.